Observation - Winter Moth - UK and Ireland. 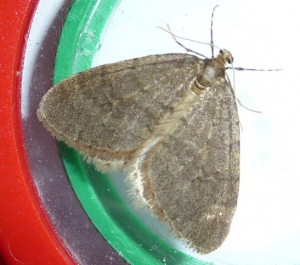 Description: Male winter moth, found on the house wall on an evening with temps just a degree or so above freezing. Male winter moth, found on the house wall on an evening with temps just a degree or so above freezing.